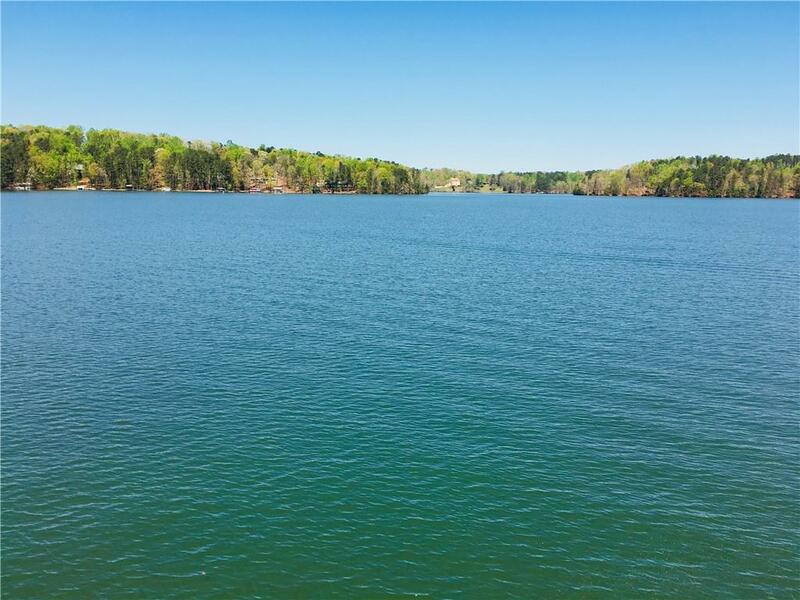 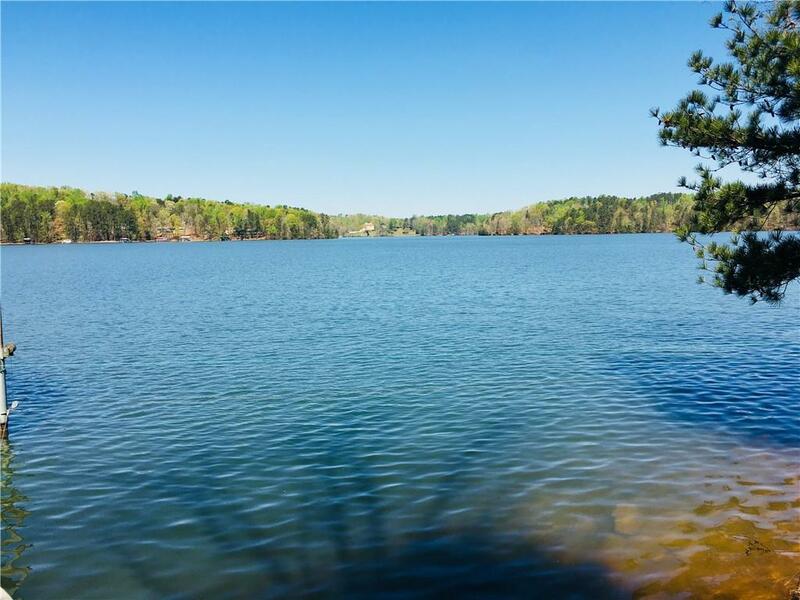 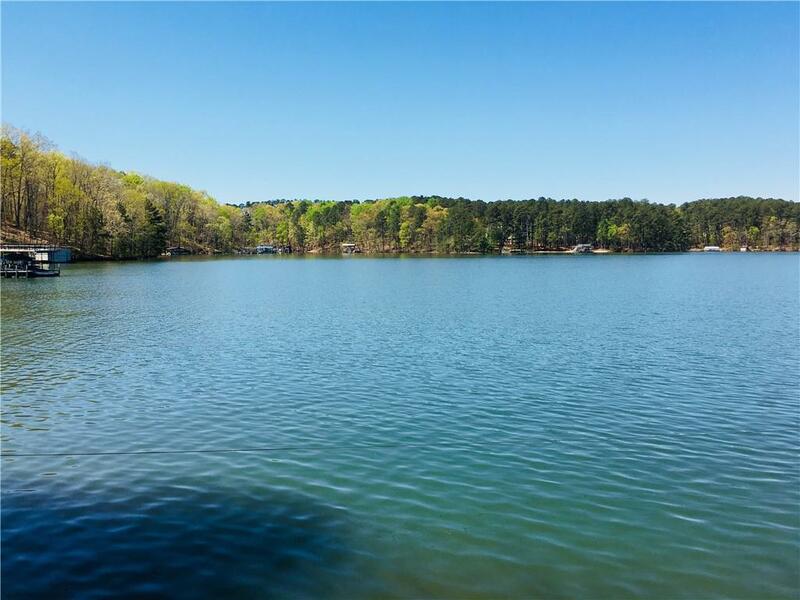 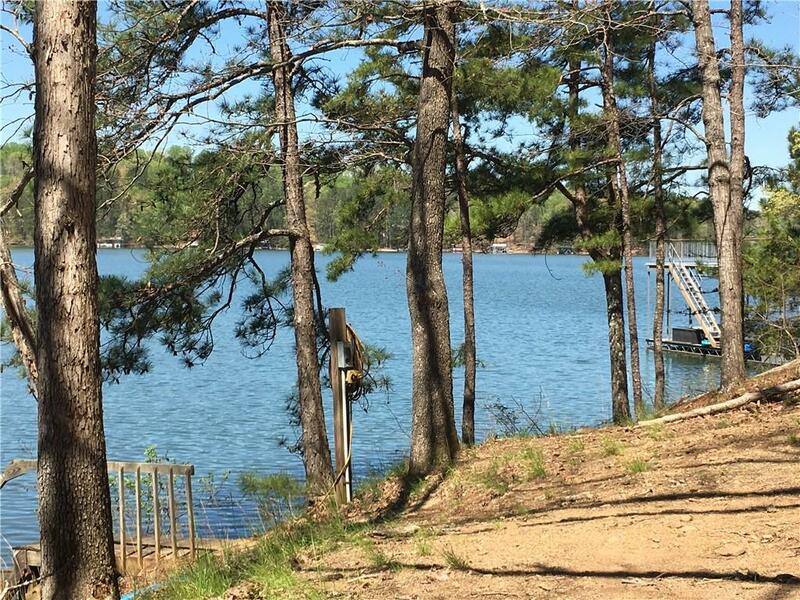 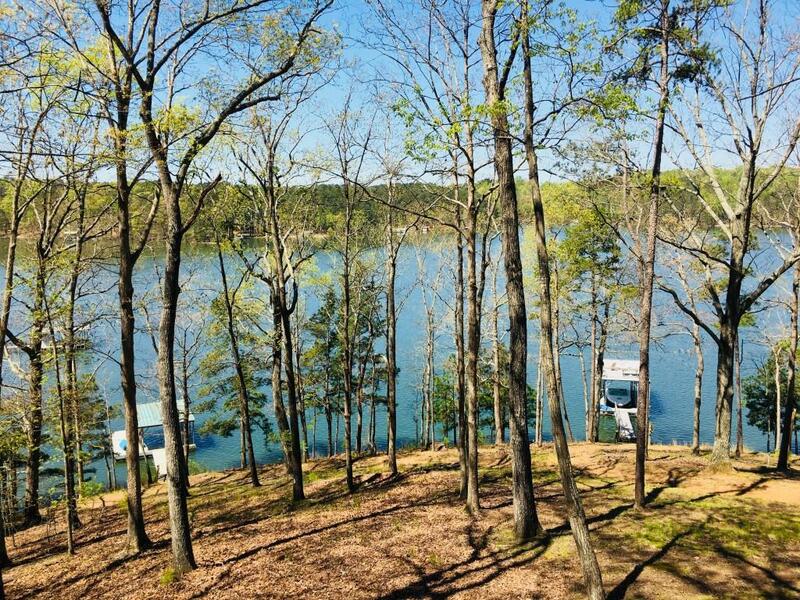 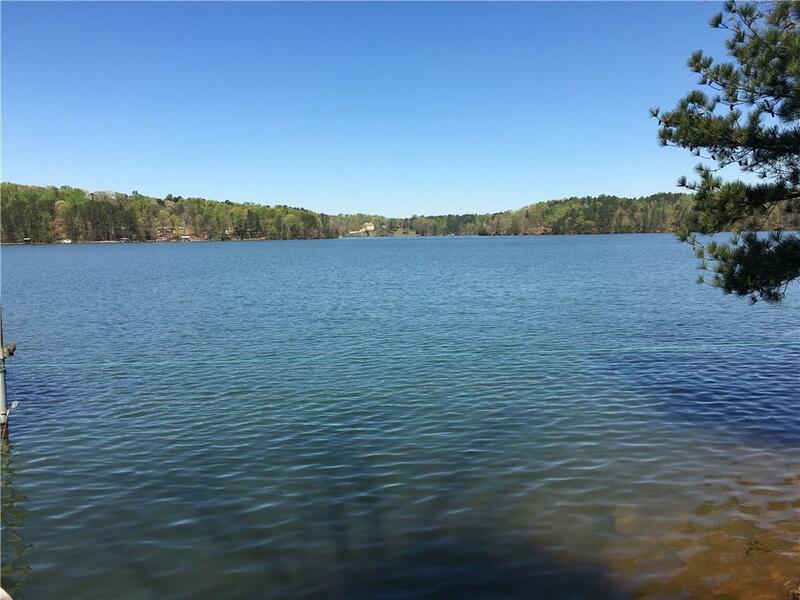 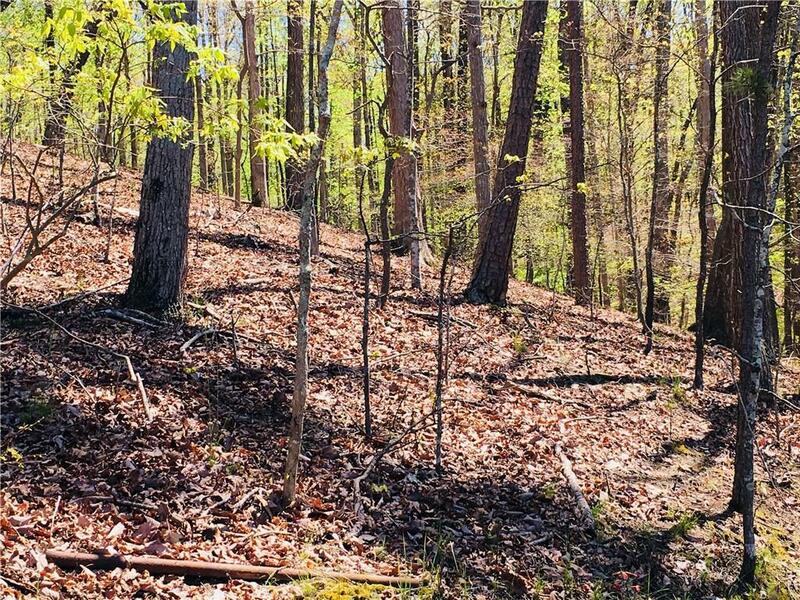 One of the last remaining South Lake Lanier lots with amazing big water views, deep water dock permitted. 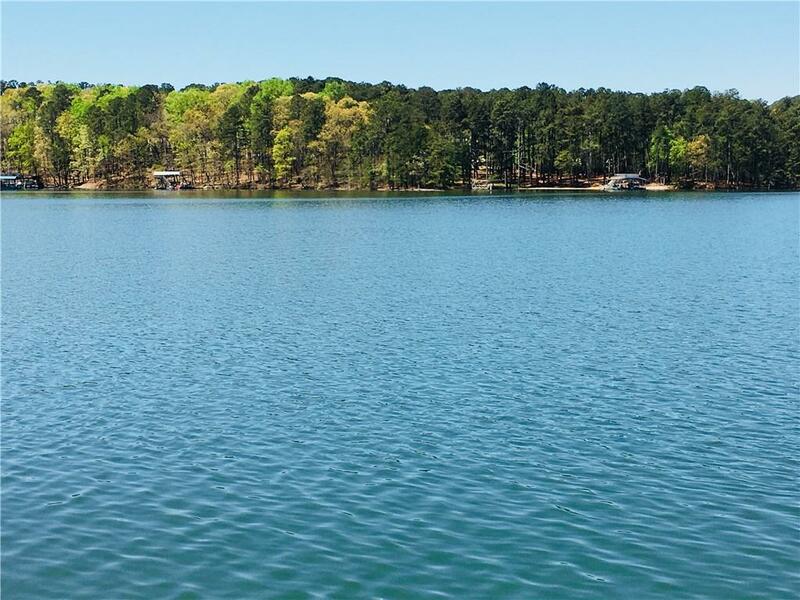 Property located in developed neighborhood with beautiful lake homes. 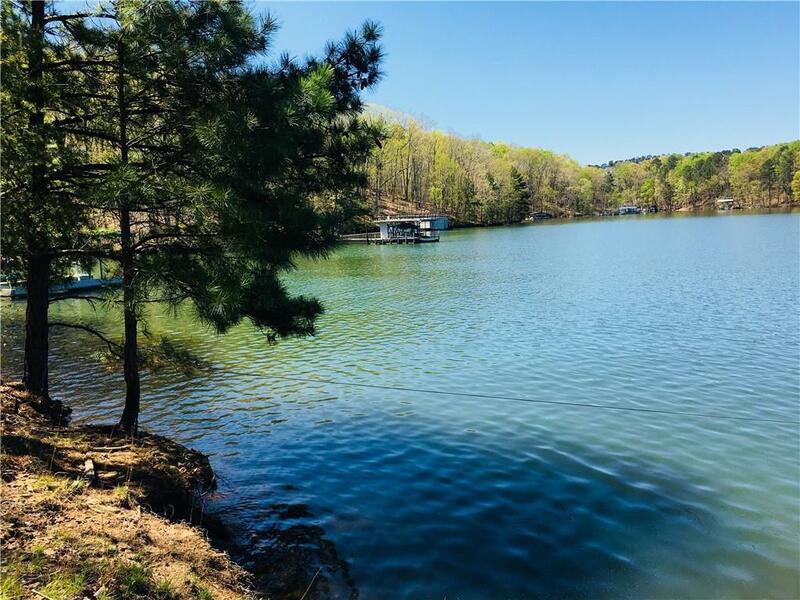 Bring your builder and start building your dream home!